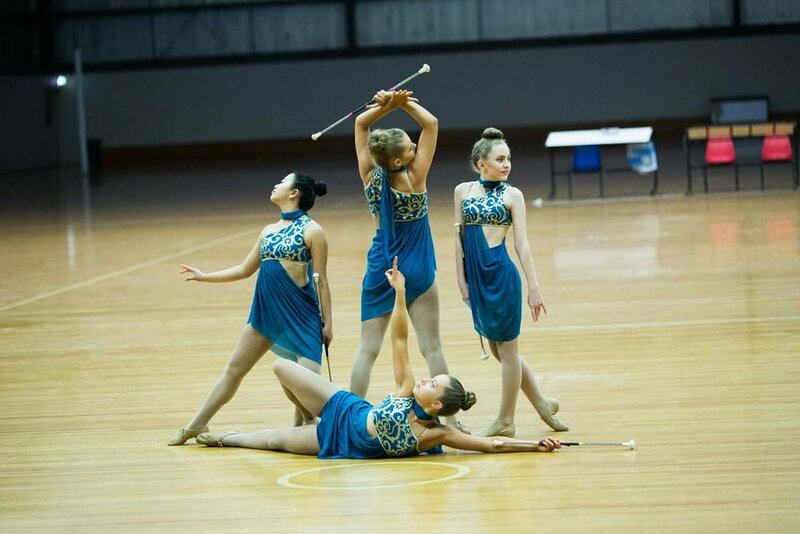 At the Australian National Baton Twirling Championships, the nation’s best sport baton twirlers compete for National Championships in individual and group events. 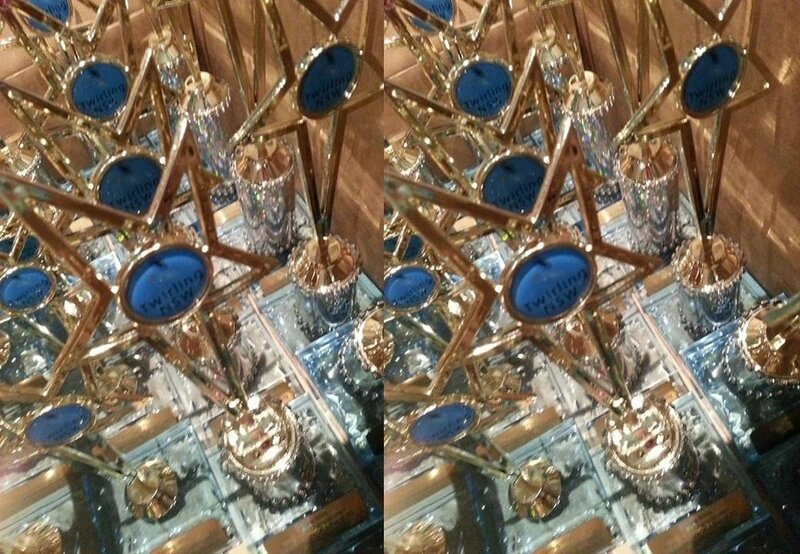 Beautiful awards a are presented to the national champions and finalists. 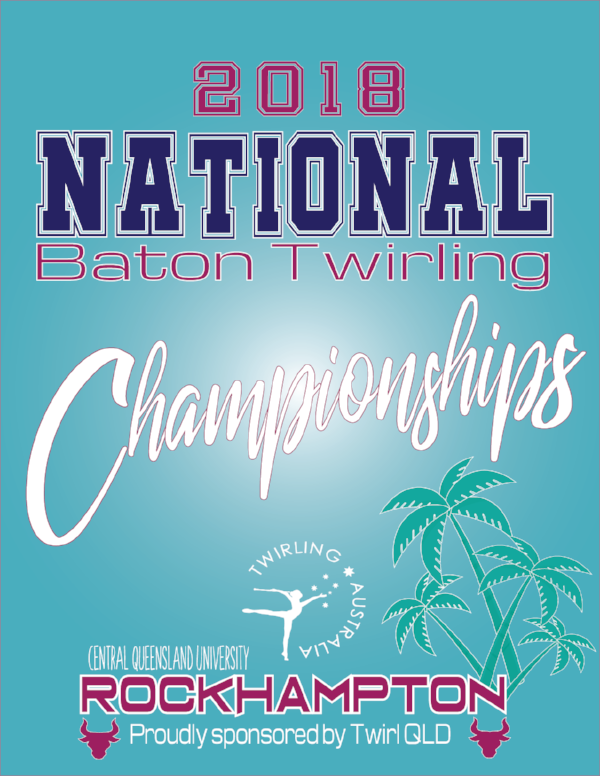 Australian National Baton Twirling Championships is an exciting event for beginner and intermediate & Advance athletes, giving these up-and-coming champions the opportunity to experience nationwide competition. 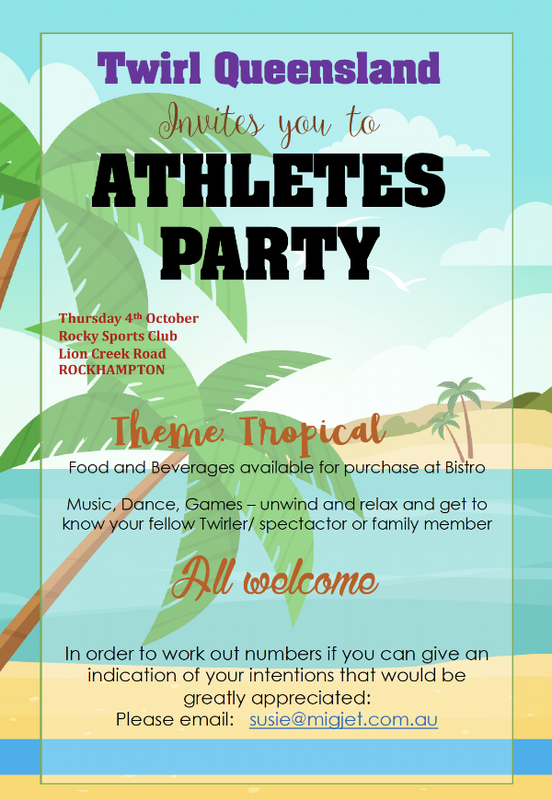 As the official Australian representative to the World Baton Twirling Federation (WBTF), ABTA participates in the WBTF International Cup competition and holds the Australian Trials competition prior to Nationals to select athletes to compete in the WBTF World Championships.